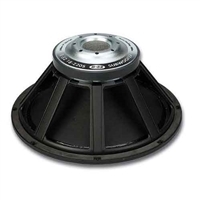 B-52 Speakers are built to engineering perfection using the most innovative design concepts and materials. 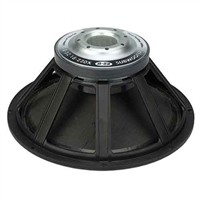 Every component of the B-52 Speakers is manufactured to maximum tolerances by some of the some of the most well-respected engineers in the world. 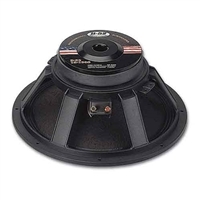 B-52 Speakers are subjected to a wide array of quality-assurance tests during and post assembly to make sure that all their systems and components are real-world reliable. 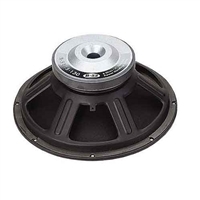 We have a selection of replacement speakers and high frequency drivers to help fix your B-52 cabinets and get you on your way. 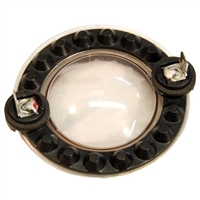 If you don't see the part that you need, give us a call at 1.866.963.0733 for more information. 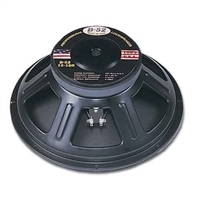 If you need to replace a blown HF driver in one of your B-52 cabinets or just want to add some high end to your cabinet, take a look a these B-52 1" exit compression drivers. 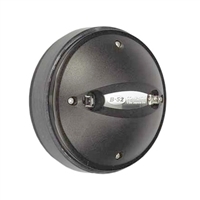 Available in bolt-on or screw-on versions. 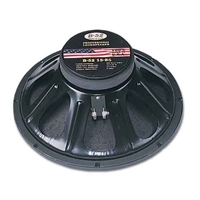 Find the B-52 replacement speaker you need for your B-52 or various other manufacturers speaker cabinets. 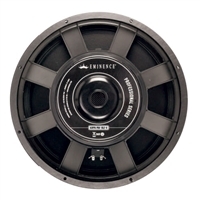 All B-52 pro audio speakers are tough and built to last through all those tough shows. 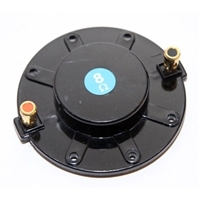 Fix your high frequency drivers fast with one of our replacement diaphragms. 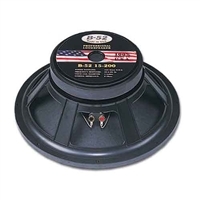 We have the right size and fit from just about any B-52 driver, bt check your part number and our photo first!